Building a blog or a portfolio site? Then today, we bring you a free responsive WordPress theme that has a flat design approach and reflects a modern, clean look. 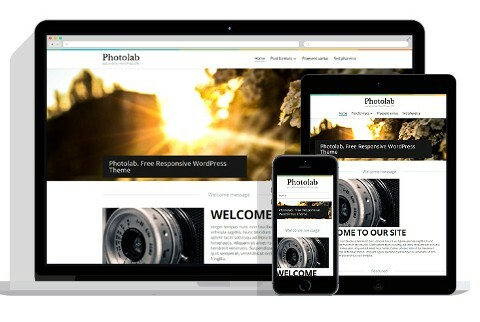 Grab this free responsive WordPress theme now. Cannot resell or redistribute this template. This template is available for free on Template Monster site for a limited time on only but, at DealFuel it will be free forever. Template monster has other great premium templates and themes which you can checkout here. Ready to grab this free responsive WordPress theme?